Oakhurst living in the award-winning City of Decatur school district for under $400k! 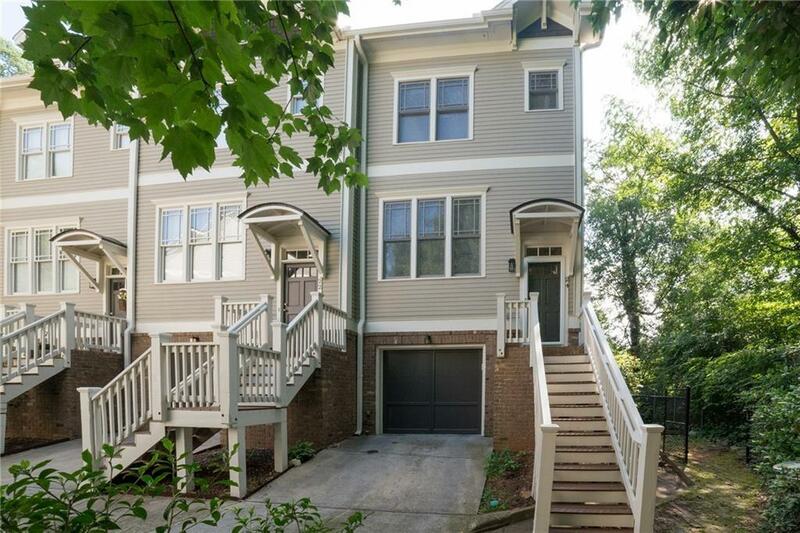 This 3 BR/3.5 BA end unit townhouse is next door to Oakhurst Park, walking distance to downtown Decatur & blocks from Oakhurst Village. High ceilings, hardwoods, great light & an open, flexible floor plan. Each BR features a private en-suite bath. Oversized master w/ spa shower, double vanity & WIC. Upstairs laundry. Kitchen with SS appliances overlooks family room w/fireplace. Rear deck & screened porch. Attached garage w/plenty of storage. Can't beat the location! Low HOA fees too! As a mortgage lender I know and have worked with a lot of GOOD intown Realtors. 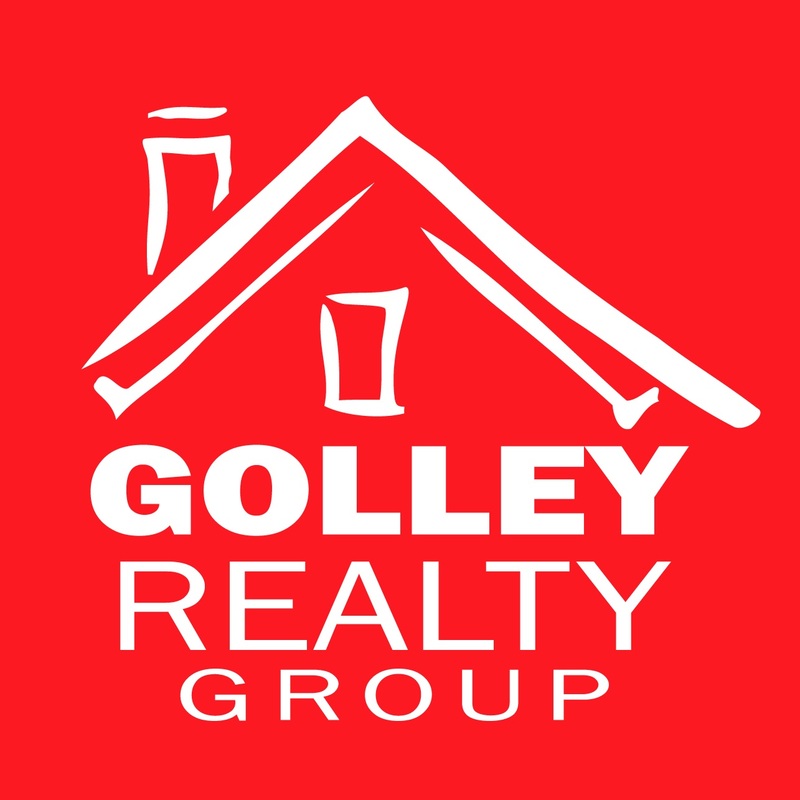 I chose to work with Frank Golley when we were looking for a primary residence that we knew would not be our forever home. He and I as business associates had talked investment strategy on many occasions plus I saw from the inside how he represented buyers in contract negotiations. We ended up buying a home that was a great fit, wonderful neighborhood and extremely profitable when we sold it 4 years later. Thanks, Frank for exceeding our expectations! Listings identified with the FMLS IDX logo come from FMLS, are held by brokerage firms other than the owner of this website and the listing brokerage is identified in any listing details. Information is deemed reliable but is not guaranteed. If you believe any FMLS listing contains material that infringes your copyrighted work, please click here to review our DMCA policy and learn how to submit a takedown request. © 2019 First Multiple Listing Service, Inc. For issues regarding this listing search engine, please contact iHOUSEweb Inc., at support@ihouseweb.com or 1-866-645-7700, and please state you are referring to an FMLS IDX website. Data Last Updated 2019-04-22 00:17:08.